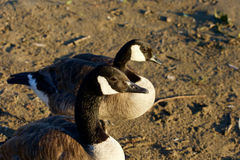 Close up of two black geese. 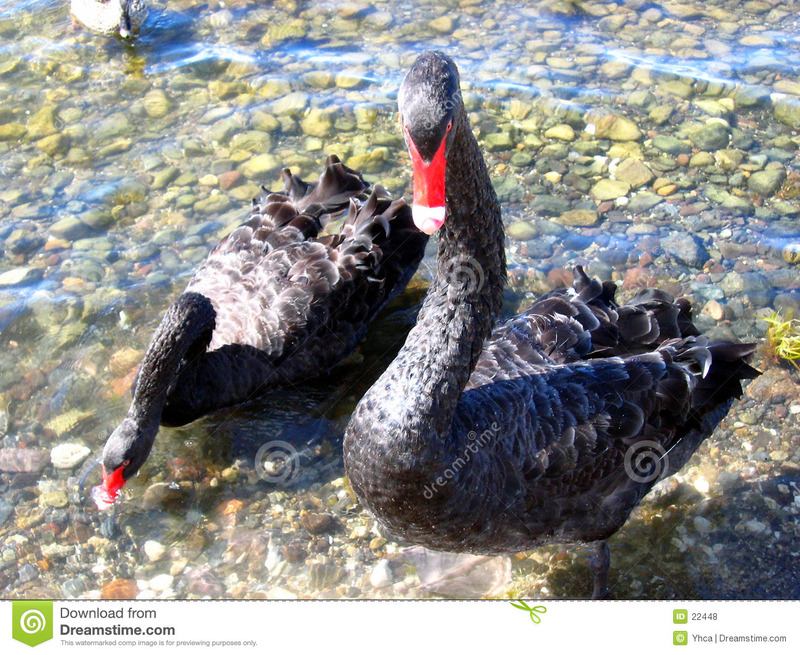 Close up of two black geese stood in stony water. 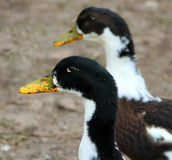 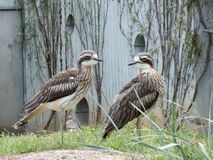 Close-up of two waterfowl. 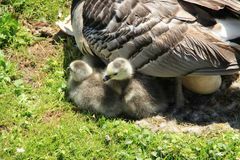 Canadian Geese Close up of a Cypress Knee Close-up, the egg and the two young Barnacle Geese in the park in England in the summer. 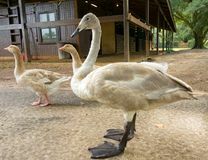 Two mottled ducks A close-up of a beguiling trumpeter swan in the summertime Close-up of two beautiful young Canada geese Two Canada Geese close-up swimming. 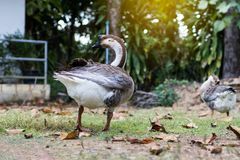 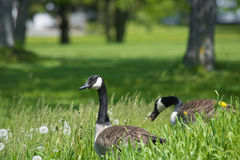 Two geese relax near the tall trees.